Quest Recruitment are delighted to have won NRF Best in Practice Accounting and Finance for the 4th time in 6 years! 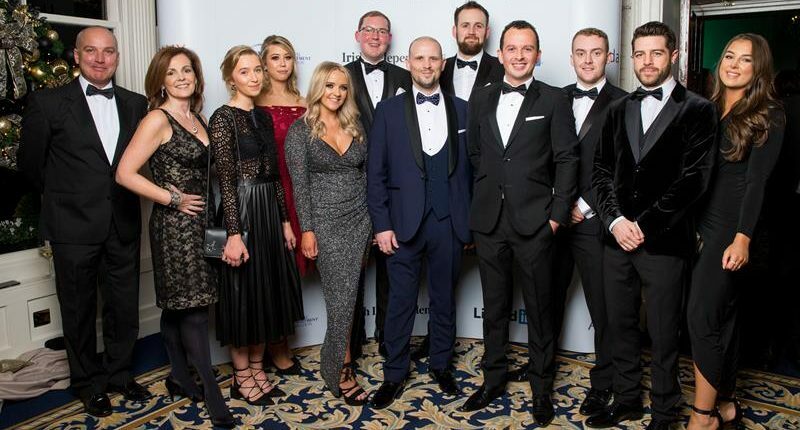 Friday the 1st December marked a very important night for the recruitment industry as the annual NRF Awards took place. These prestigious awards recognise those who have made a big contribution to the recruitment industry and can be recognised for their efforts and achievements throughout the year. The event was presented by Gavin Duffy and took place at the wonderful Shelbourne, A Renaissance Hotel. We would like to say a huge thank you to CEO of the National Recruitment Federation, Geraldine King and all the NRF staff for organising a fantastic night.